With a base label and 1 or 2 upper label layers, this “peel open and reseal” construction enables multiple viewings of up to 5 panels of important text and graphics. Both paper and film versions are available. A single sheet of label stock is wrapped around and attached to the entire container surface and then extends past the 360° wrap to add a second label layer which can be peeled open for viewing. The extra space is great for cosmetic labels. Pre-printed booklets of up to 16 pages are joined to a adhesive label base to provide extensive space for text and graphics. The use of a clear film overlaminate enables multiple viewings of the booklet label contents. Expanded content labels (ECL’s), also called extended content labels or extended text labels, come in a host of configurations. Our team can help you design custom labels offering not only the needed label print space for graphics and text, but also meeting your requirements for labeling equipment and end use. We have the equipment and expertise to deliver a wide variety of custom ECL designs which will meet and surpass your expectations for any packaging labels. We welcome the challenge of unique, complex client requirements for a custom label. 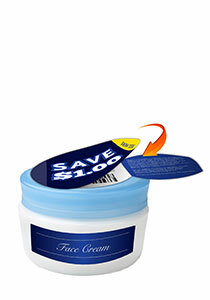 The top layer of these 2-ply labels can be removed from the product with no sticky residue. The base ply can be clear to allow product label graphics to show through, or can be white film or paper for added printed text or graphics. Hinged edges are also available. If more space is needed to send your message, fold out coupons can do the job. Multiple extra panels can be added to this pamphlet-style construction with printing on both sides. these labels can be resealed or separated from the product as needed. Neck tags, custom hang tags, or “hangers” are easily noticed, providing that extra promotional power. They can be printed on both sides using paper or film. Additionally, a clean-peel or fold-out IRC can be affixed to these promotional bottle tags. Our line of promotional “on pack” custom labels can have uses for instant wins, savings, cross promotions, recipes, and games to name a few. 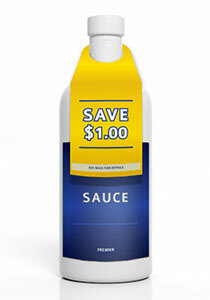 Instant redeemable coupons, also referred to as “IRC’s”, are proven to be highly effective tools for store shelf appeal. 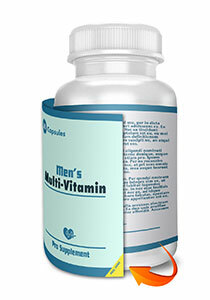 Inventive Label is equipped and skilled in producing coupons of all types. We pride ourselves in our ability to work with clients to design and construct promotional pieces that fit their specific needs for size, label space, graphics and customer usage. 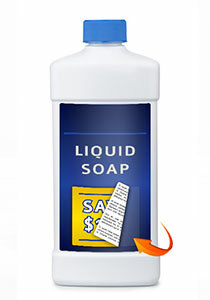 Label printing is our business, coupon printing is our passion. 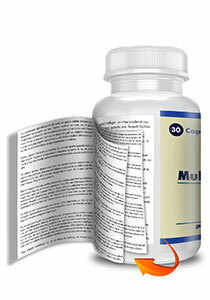 Available in gloss, semi-gloss, and matte finishes, paper product labels are the least expensive and most widely used. Clear film laminates and coatings can protect the stunning graphics on your custom printed labels. When expertly printed, cheap labels don’t have to look cheap. 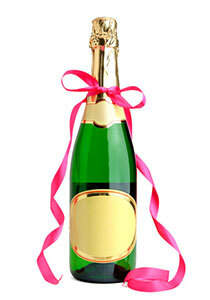 Clear films are the perfect bottle label choice for that “no label” look. When affixed to a glass or clear plastic container, the product shows through as a graphic element. Films perform great in harsh environments such as outdoors, water immersion and the like. There is nothing like foil to make a label design “pop”. The metallic lustre comes in shades of gold, silver, and a host of other colors. The foil label look can be accomplished using laminated foil stock or alternatively using cold foil imprinting during the print process. 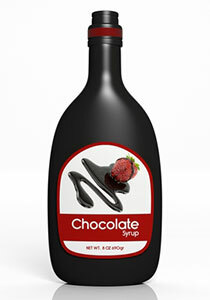 Inventive Label understands that your prime product label reflects your company’s branding image. 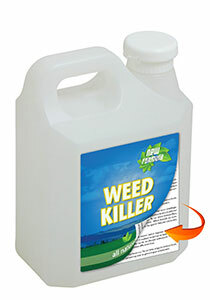 We can produce a wide range of custom product labels exhibiting the highest of quality standards. Our HD flexo label printing insures crisp, clean graphics. Whether for food, garden, nutriceutical, or cosmetic labels, or any other use, our team can design and deliver the right label for your product image. Give us the opportunity to provide you with the finest prime custom labels below the pricing of most other label printers. 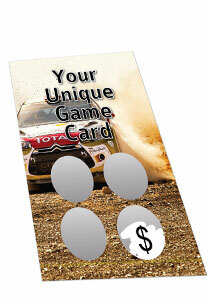 By combining scratch-off and variable print capabilities we offer a wide variety of promotional and gaming products. Scratch-off labels and cards enable fun and creative ways to advertise your brand and services. 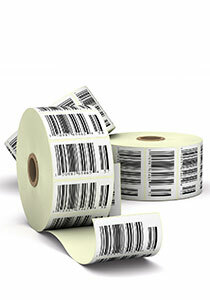 Consecutive number labels, serial number labels, variable data labels, as well as variable barcode labels — we do it all! From large format warehouse labels to ticketing and coupons, we support all major 1D and 2D barcode symbologies, including IMb (Intelligent Mail) and Data Matrix. In many industries security and tracking labels mean the difference of success and failure. 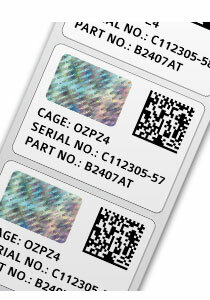 Our expertise in combining text, bar codes, variable numbering and other security imprints are available for designing your custom tracking label or anti-theft label. Inventive label’s high speed variable data printing (VDP) offers the opportunity to personalize each and every card, tag, or label. From the most basic consecutive number tags to variable text labels, we can meet your promotional and industrial needs. 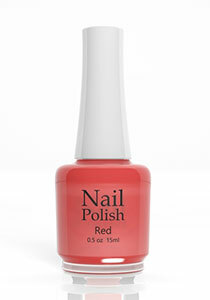 Even graphics can be changed from one label to the next with variable image printed (VIP) labels. Our ability to produce high quality multi-layer labels in conjunction with variable data opens up unlimited possibilities.